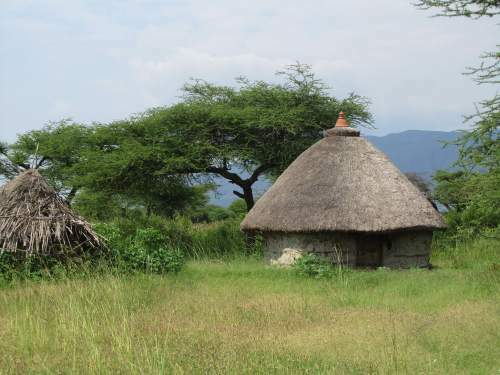 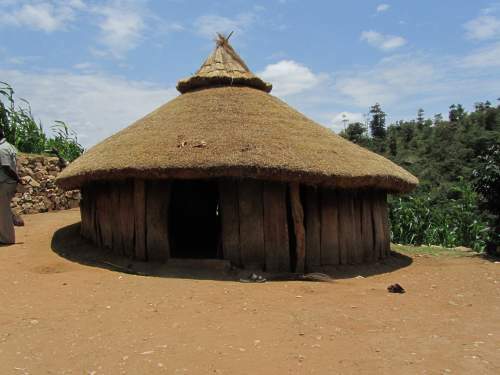 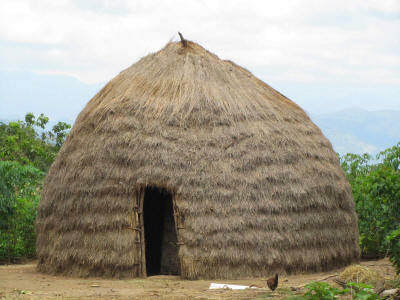 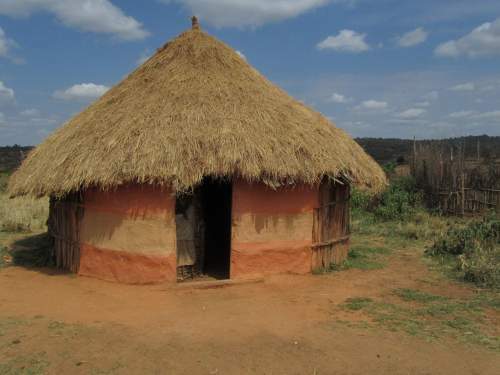 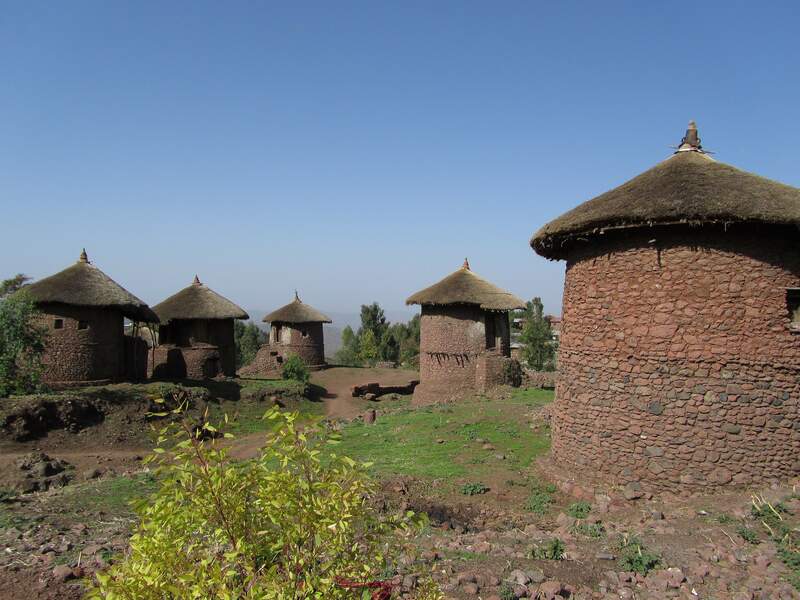 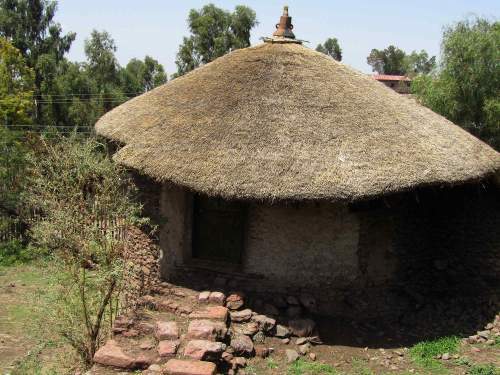 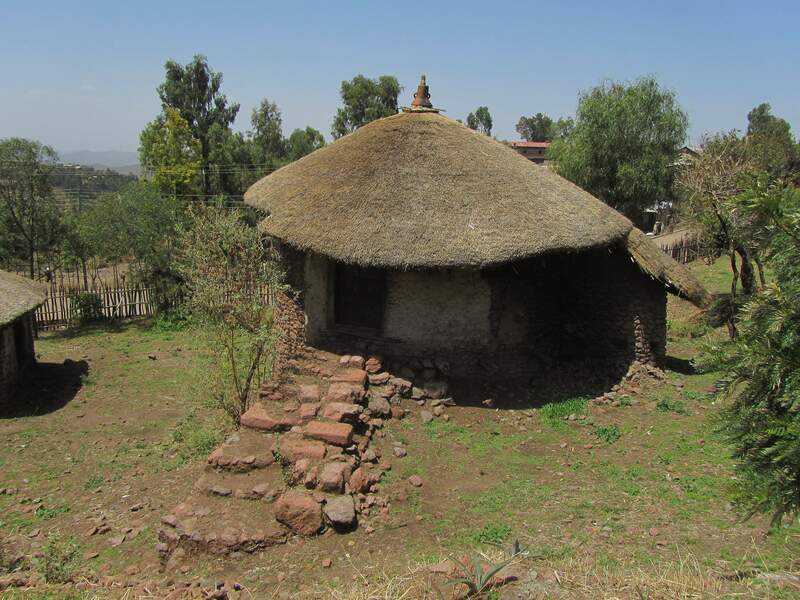 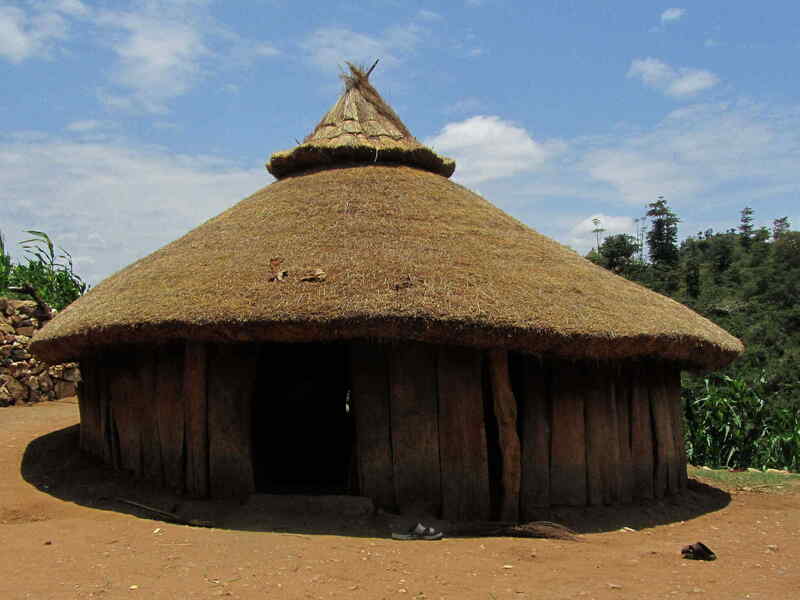 Round thatched roof huts are the most common traditional houses of Ethiopia. Grass, cut at the end of the wet season, is usually used for thatching. 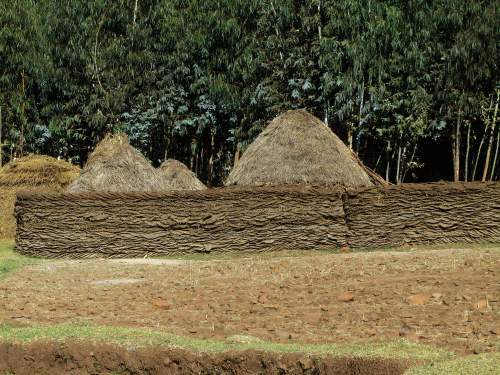 Walls may vary from sticks, to coarse planks or mud-plastered walls. 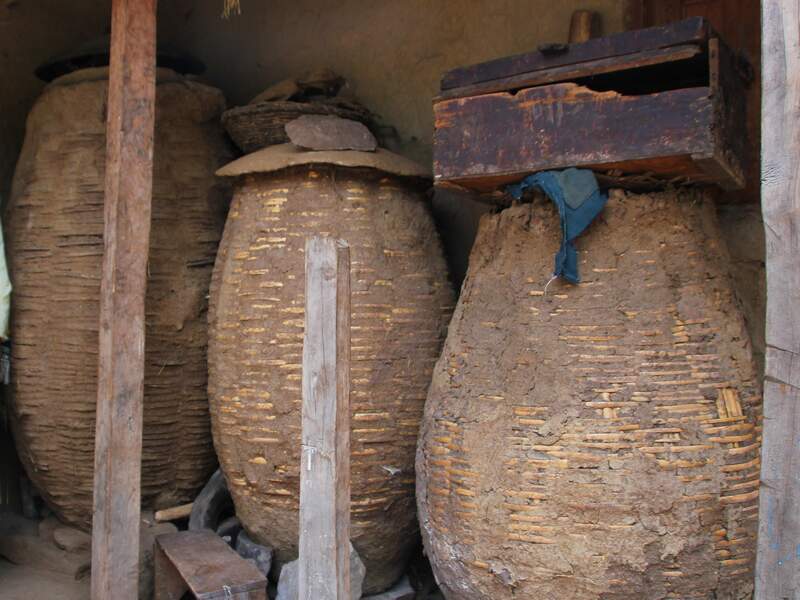 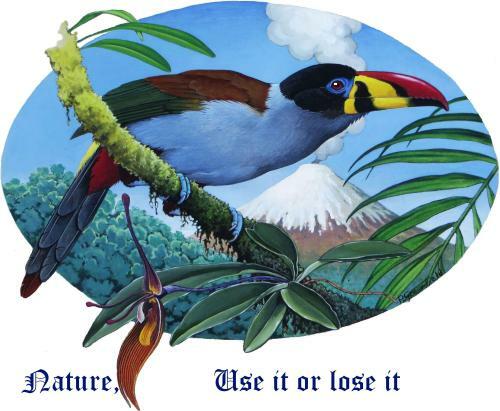 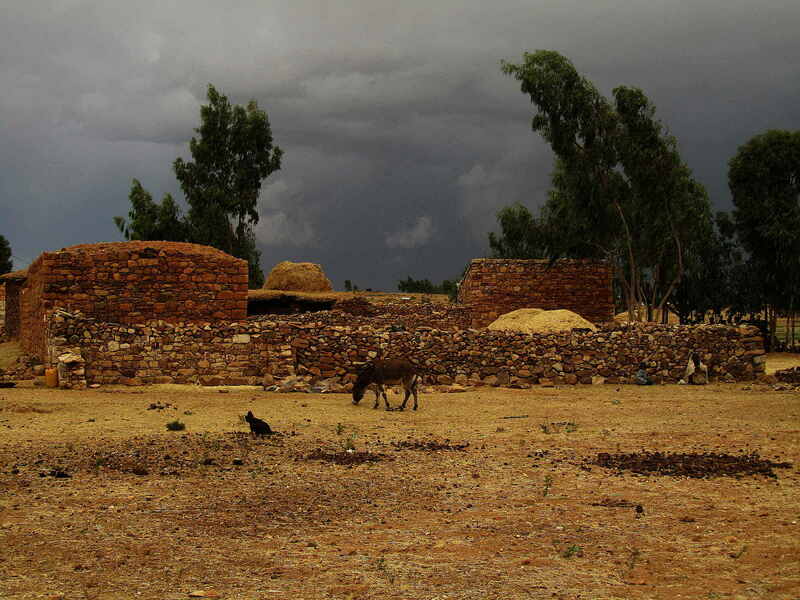 Food storage is one of the oldest survival problems of mankind, and particularly continuing in Africa today. 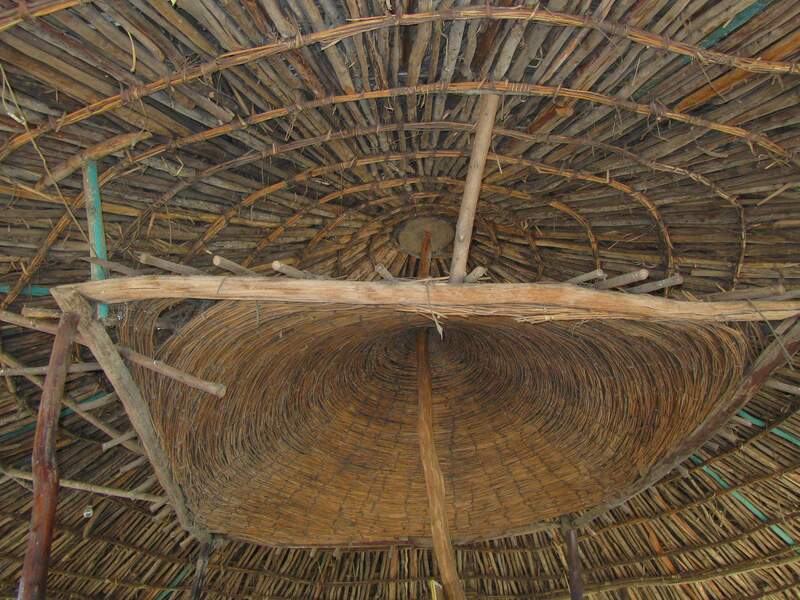 Many different structures have been invented. 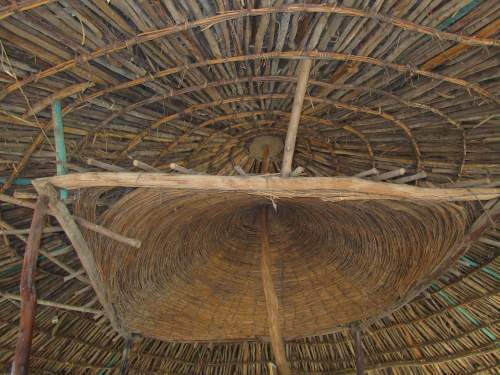 Usually, people try keep it off the ground, so that at least no-climbing animals are kept out of the food stocks. 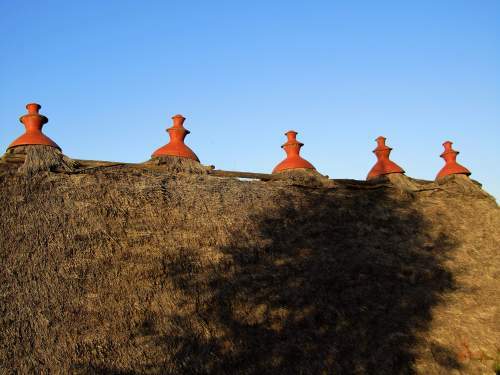 All sorts of different structures can be notices by the attentive observer. 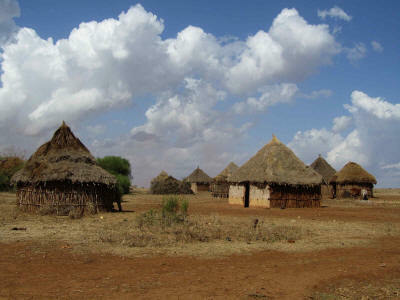 Food storage mini-huts on the central western plains. Food storage huts of the Hamar people. 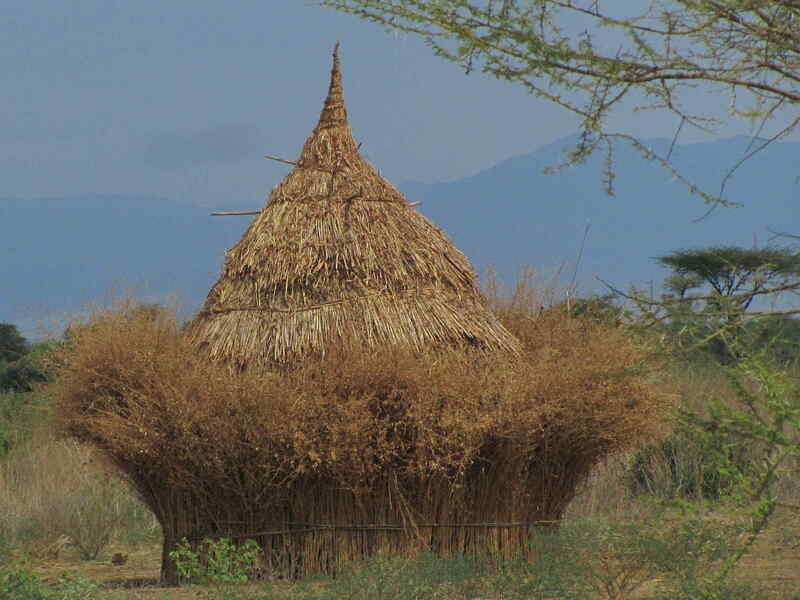 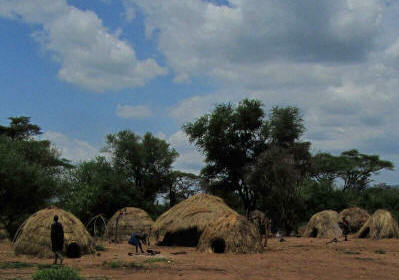 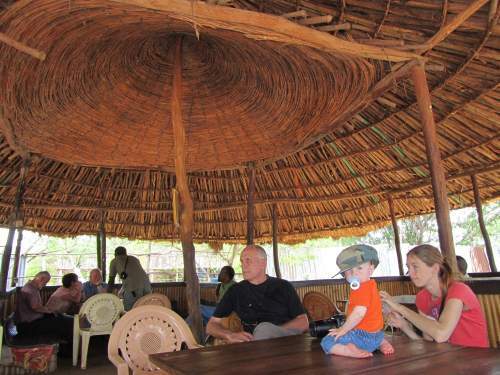 Very simple round grass huts on a frame of bent sticks are made by the Mursi People in Mago National Park. 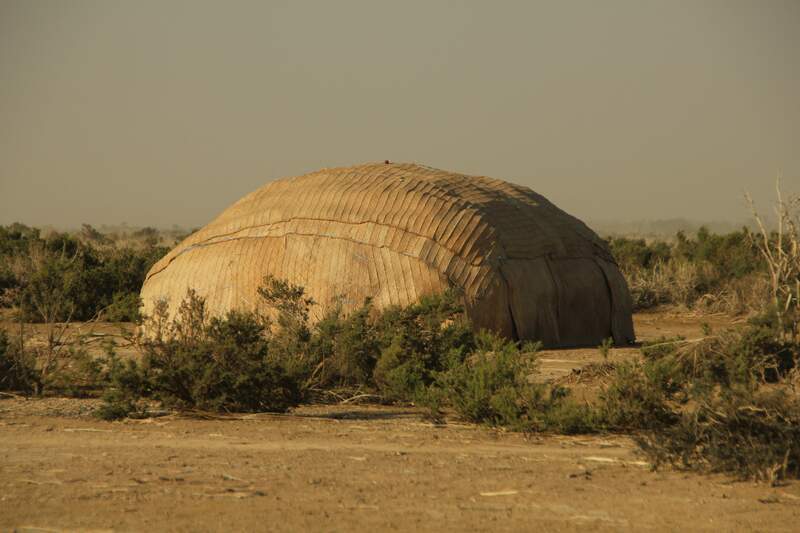 The Afar live in the Danakil Depression with fears dust winds and need dust and wind-proof huts. 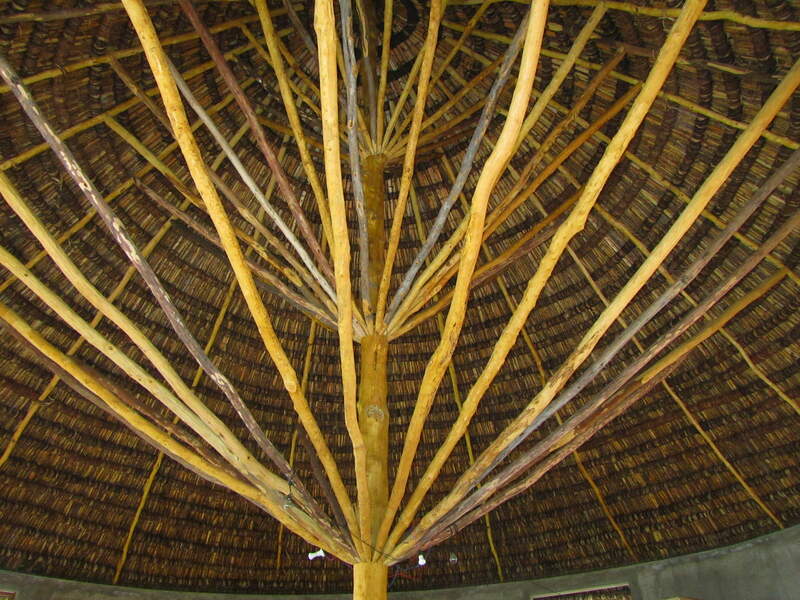 The internal roofs of thatched structures are always fascinatingly beautiful and homey. 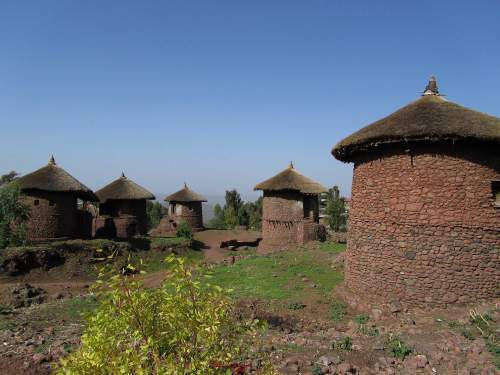 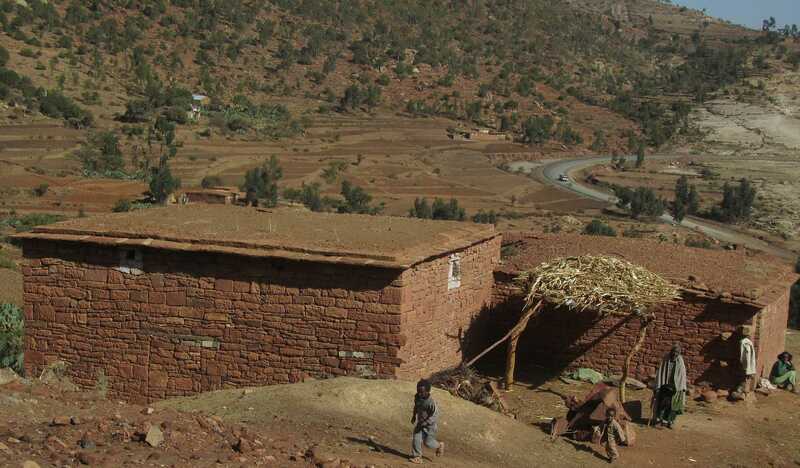 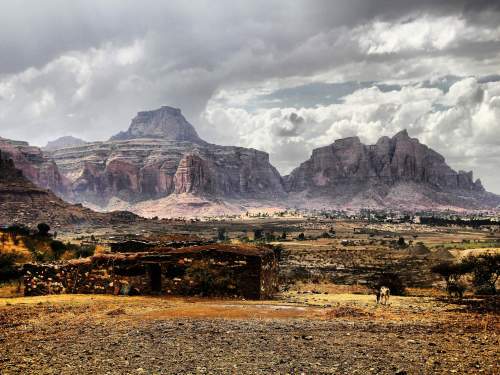 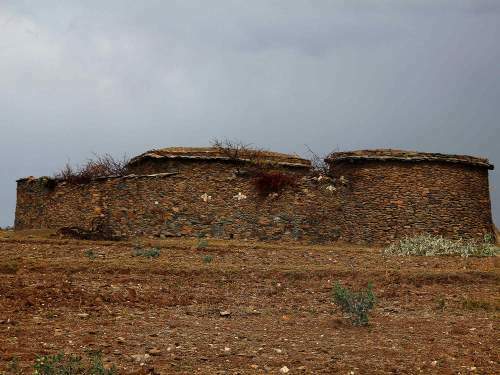 Tigray is the province that has been exposed to the Mediterranean for more that 3 millenniums and it should not be surprising that that this is reflected in the construction of neatly designed square stone houses and enclosed farms. 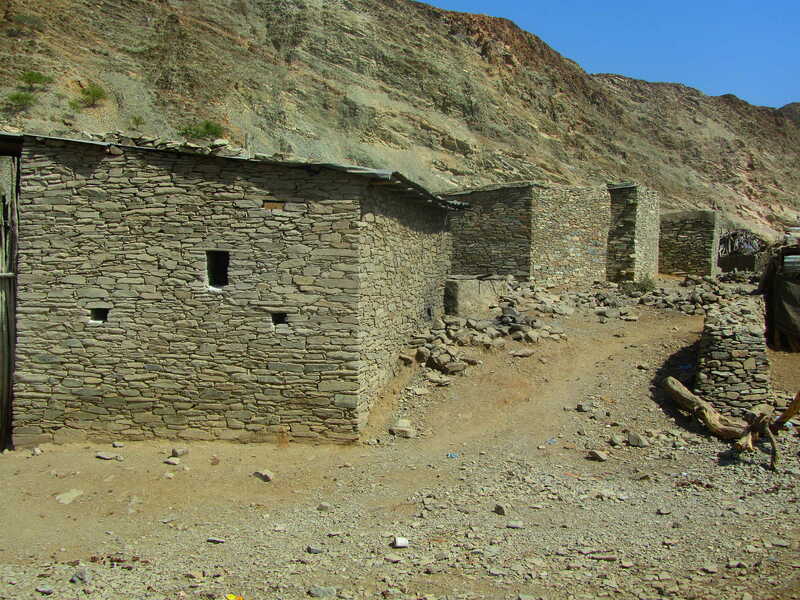 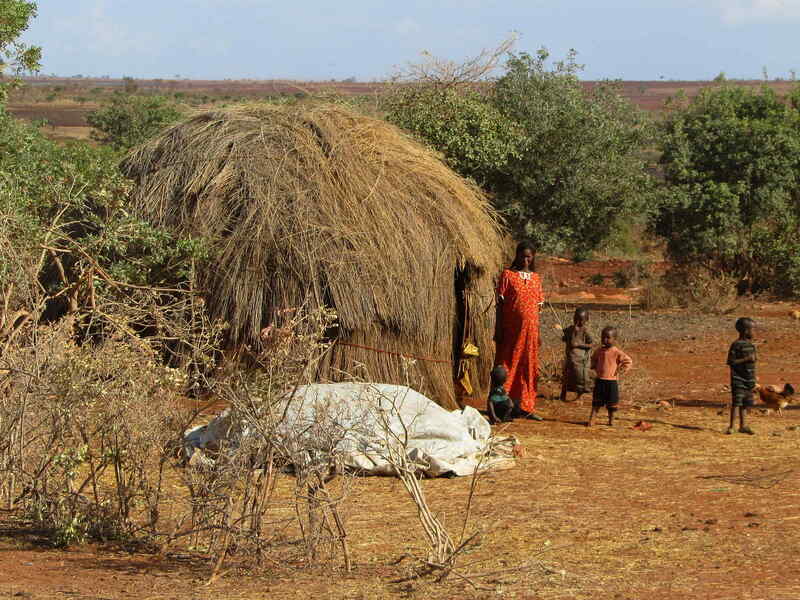 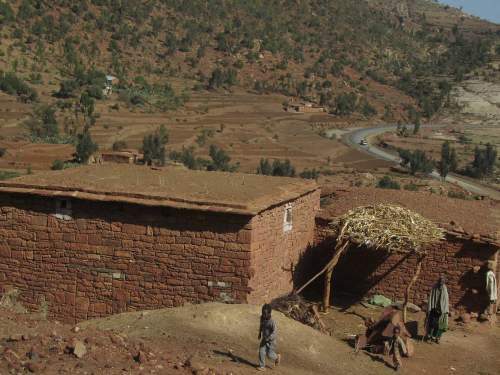 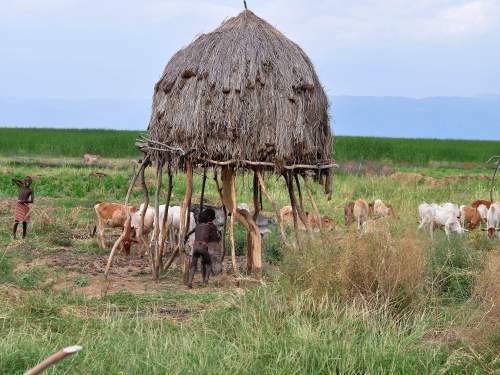 In the region of the former capital of Ethiopia, Ankober, rural communities live in hamlets of enclosed farms. 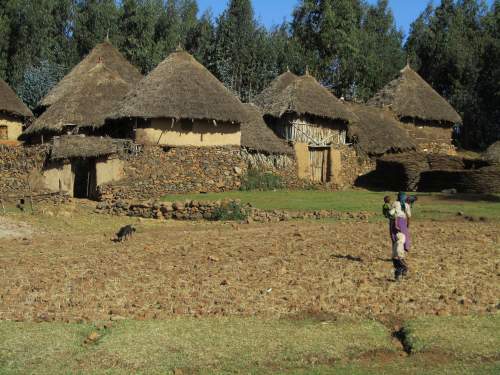 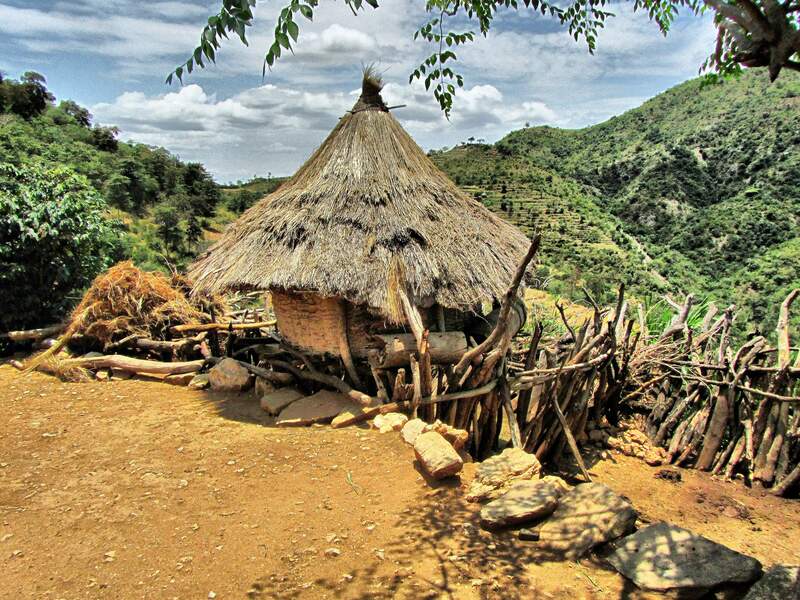 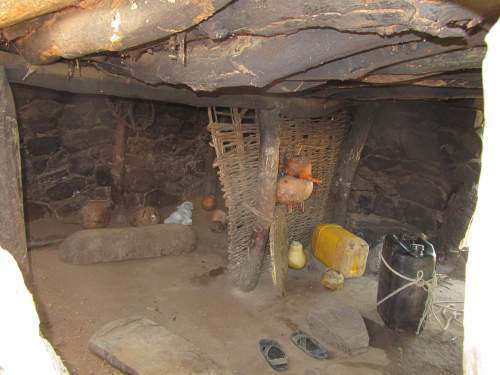 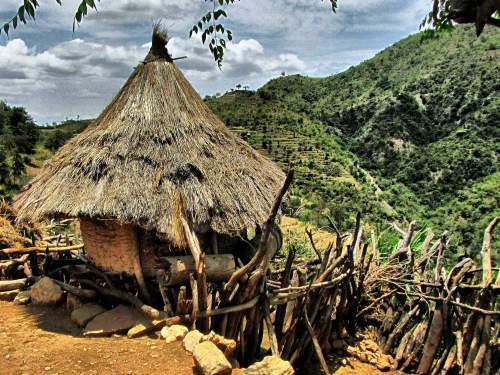 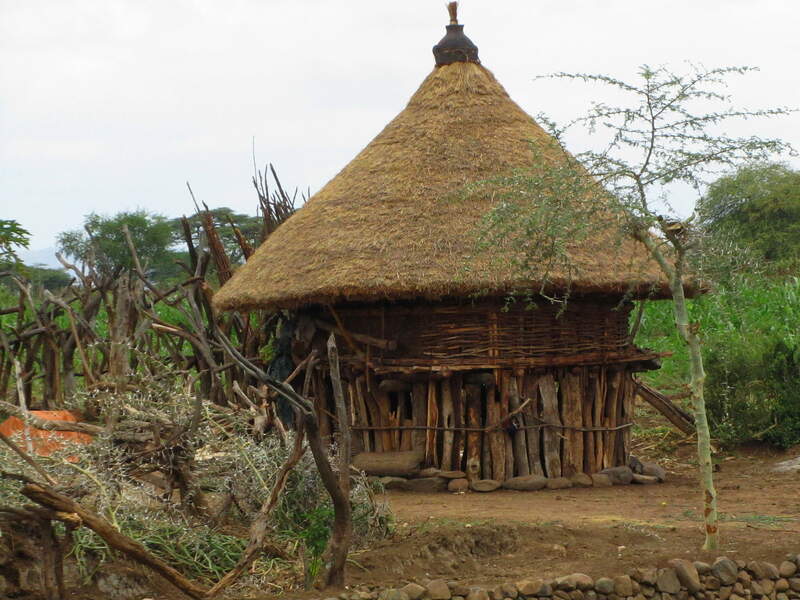 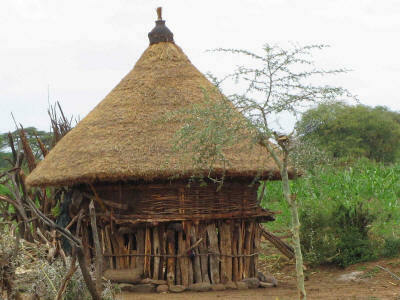 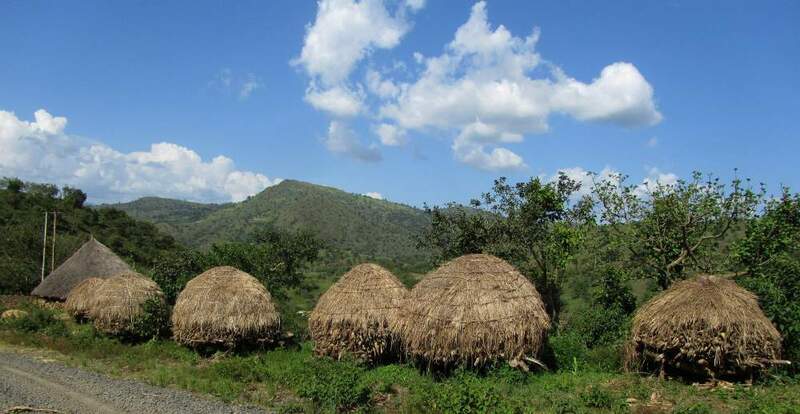 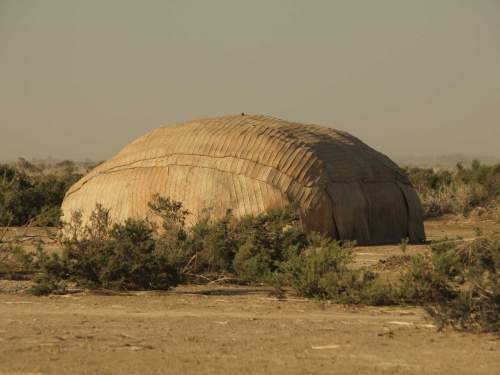 Traditional houses Ethiopia: Sedentary Guji pastoralist huts in hamlet at Borana Plain, Ethiopia.